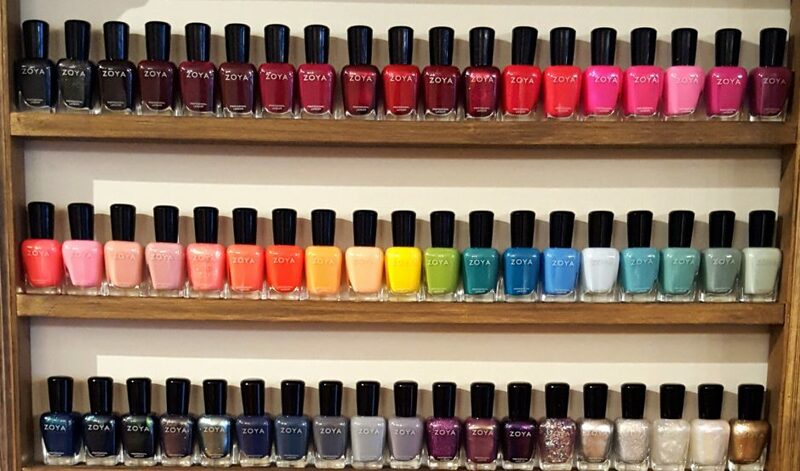 Get to know our newest Nail Technician, Katy! A Nail Event You Do Not Want to Miss! 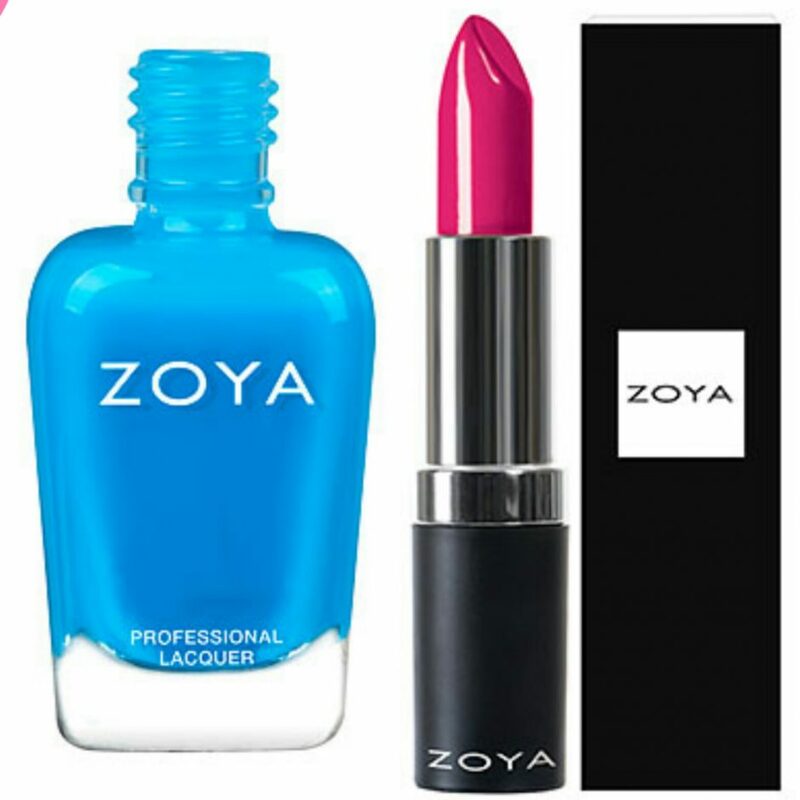 Now Introducing…ZOYA Polish & Lipstick!! !